Body, Mind and Spirit is Nurtured and Beauty is Created Both Inside and Out. Located on a quiet leafy street, you can easily forget you're only minutes from a bustling CBD. From the moment you walk through the door and are greeted by our friendly staff, every worry disappears and all focus is on you. 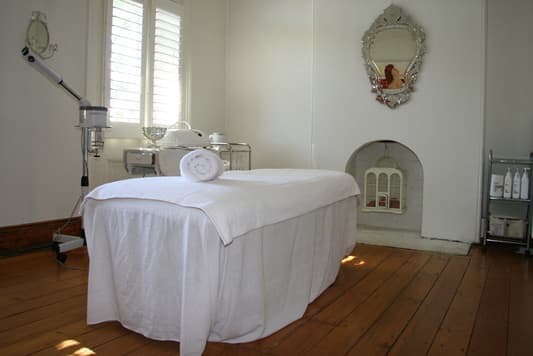 Welcome to The Skin Project Clinic, a haven of warmth, relaxation and comfort, where your body, mind and spirit is nurtured and beauty is created both inside and out. 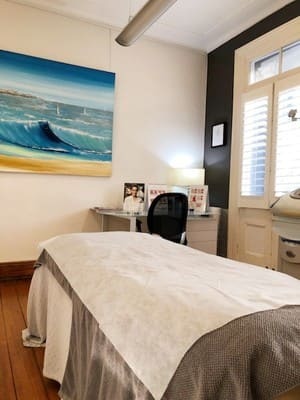 As an all-encompassing beauty and well-being studio, The Skin Project Clinic also offers minor cosmetic treatments at the hands of one of Sydney's established cosmetic doctors, Dr Tom. Embracing the importance of comprehensive well-being, we acknowledge that when you feel good, you'll look great! Professional therapists trained in a variety of spheres are capable of addressing your every need and aspire to exceed every expectation. 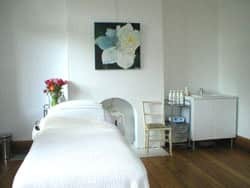 Our team is dedicated to providing you with customized treatments and advice, recognizing that every client should be cared for as a unique individual. Professional therapists trained in a variety of spheres are capable of addressing your every need and aspire to exceed every expectation. 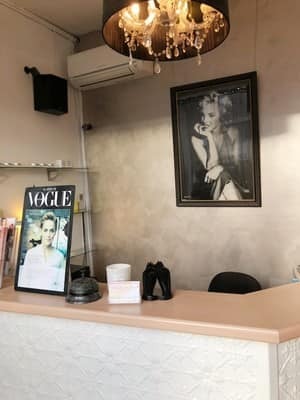 Our team is dedicated to providing you with customized treatments and advice, recognizing that every client should be cared for as a unique individual. Always a fantastic experience. Exceptionally skilled staff with an amicable, easy, comfy manner. It feels like a family atmosphere with all of staff assisting each other to ascertain the customers experience is a superb one. It provides me the 'me time' refresh tonic I crave. Wonderful! Extremely rude receptionist. I enquired about an appointment online and phoned to confirm a time. I was then informed when i turned up for the appointment that they had cancelled as i never replied to email. And was essentially accused of lying about phoning to confirm. Unfortunately i made the mistake of not noting the name of person i confirmed with. Good service is apologising. Shame as i had previously been a fan. Will not be returning! $178 for a standard pedi, a shelac mani, and a blotchy spray tan :( I was bridesmaid for a wedding with a spraytan that looked like freckles. I got in touch with Fields of Beauty and they apologised and offered to re-spray me, when I said I couldn't make it in before the wedding I got no reply or offer of refund. Do not go here for a spray tan!! The bride was devastated and I got so many embarrassing comments at the wedding... Humiliated! 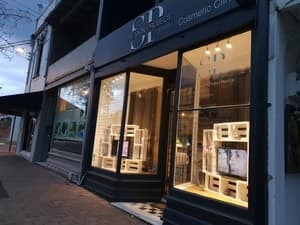 I went to Dr Tom of Sydney Cosmetic Clinic for laser photo rejuvenation. my skin was dull and I just looked very "dead", the photo rejuvenation has pepped up my skin and along with the recommended vitamins, my skin is glowing and everyone can't help but compliment my skin. I'm estastic about the results and grinning ear to ear.